In a world full of content and data, pins and projects, we all draw inspiration from many sources. Which is why the team from Logs End is ramping up our Instagram feed. We understand that our followers want to see different interiors and exteriors that utilize our hardwood flooring, wide planks and reclaimed wood products without having to visit a website gallery. In this day and age, it’s all about visual content and glorious photos! 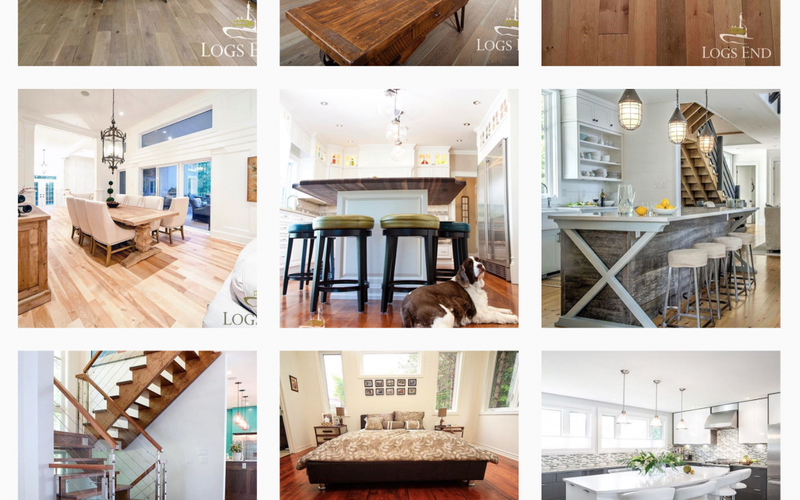 If you don’t already follow us on Instagram, be sure to check us out @logsendflooring and feel free to tag us in your project photos.